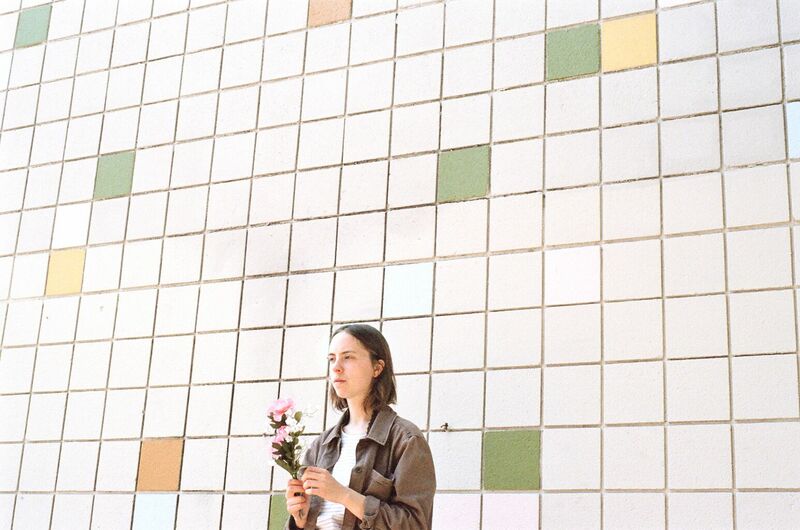 Meg Duffy, aka Hand Habits, is a singer, songwriter and guitarist from Upstate New York. She has been putting her time in on the road and in the studio over the past two years with pacific northwest band Mega Bog, and the Kevin Morby Band, making an impression on everyone she comes across with her natural charisma and uncharted talent as a multi-instrumentalist. But let Wildly Idle (Humble Before The Void) be her open invitation to the world to step inside and take a much deeper look into who Duffy actually is. Listen to the track 'All The While' below.